Earlier this week, we learned that Asus would release a new version of the PadFone Infinity which will include a Snapdragon 800 processor as well as a microSD slot and a noise canceling microphone. Today we’ve got our first look at the refreshed handset thanks to ePrice, which posted a handful of leaked photos showing off the upcoming device. The original PadFone Infinity, which Asus unveiled earlier this year at Mobile World Congress in Barcelona, packed a Snapdragon 600 CPU and was listed under the model number A80. According to ePrice, the refreshed A86 offers the same specs and dimensions aside from a few minimal changes, meaning the new handset should be able to slide into the old tablet component. 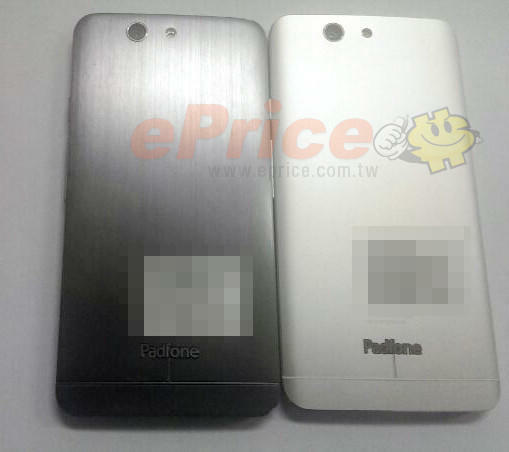 The updated PadFone will also apparently be availble in white in addition to the classic black model. 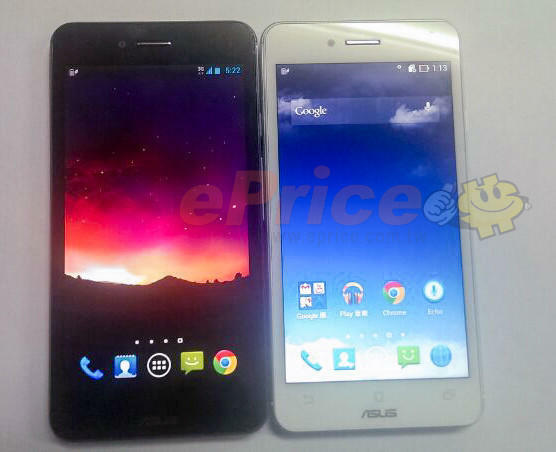 Asus is expected to release the refreshed PadFone Infinity late next month in Taiwan. 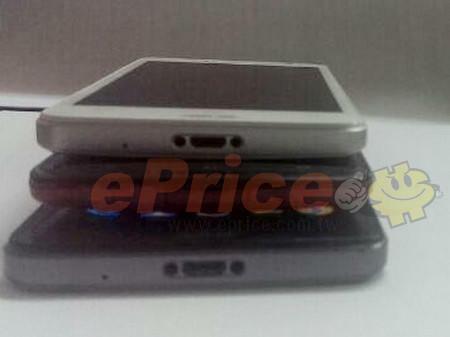 The company is also planning to release its first U.S. smartphone sometime in 2014, but it seems unlikely the mystery device will be the A86 PadFone.